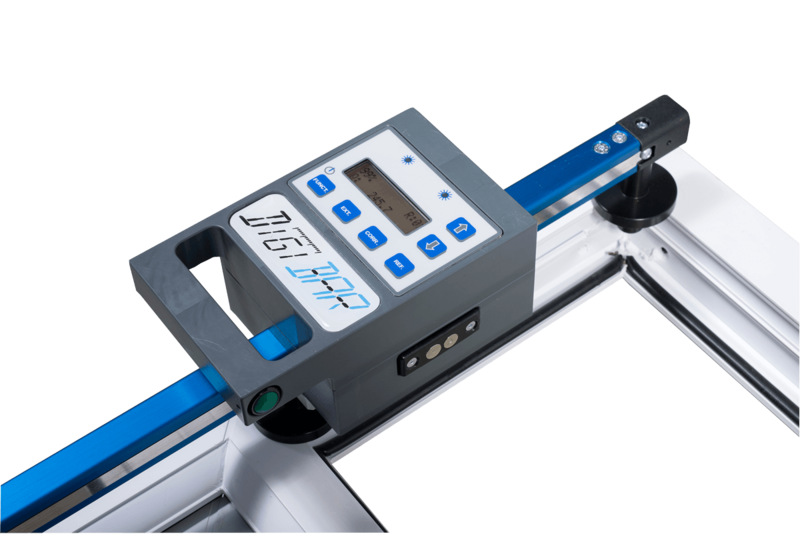 Perfectly complementing the machinery ranges, Avantek is proud to offer high tech products from the DigiFAMILY. Italian designers Professional Machine Services are experts in the area of electronic equipment to enhance accurate fabrication. to design complementary tools to add value to the window production process.